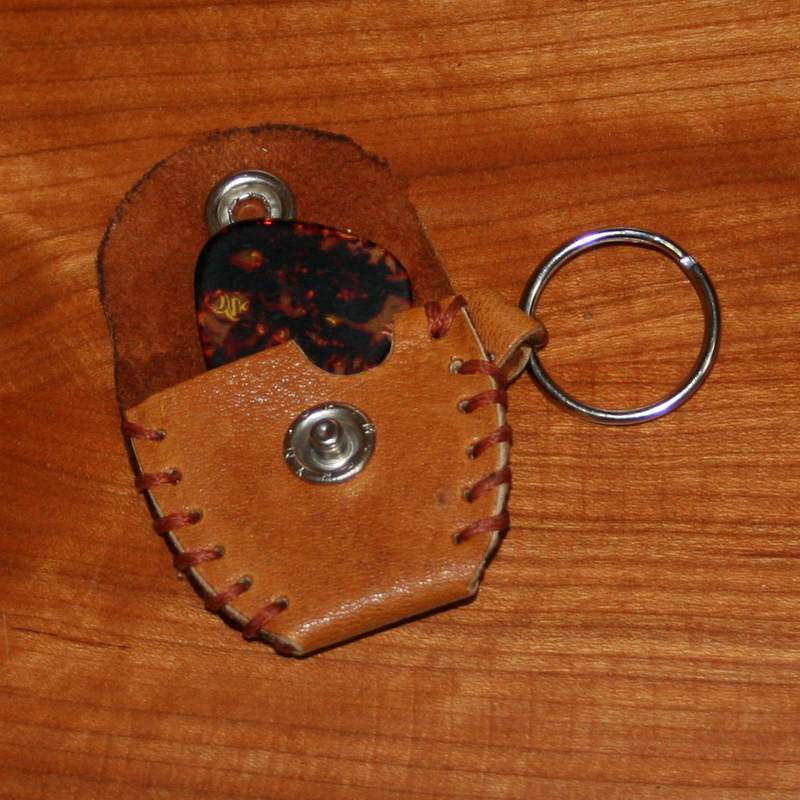 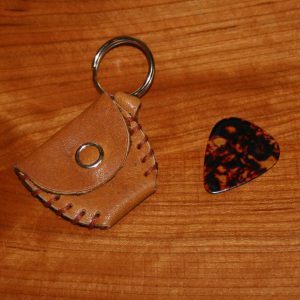 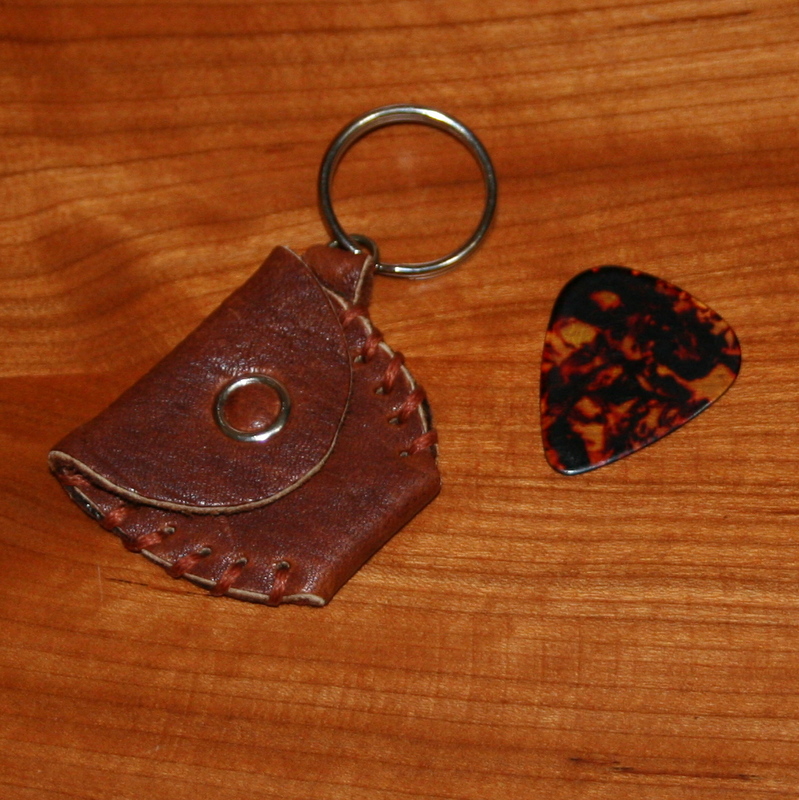 Guitar pick holders (or as we like to call them “Pickpockets”) make a great gift for any guitarist. 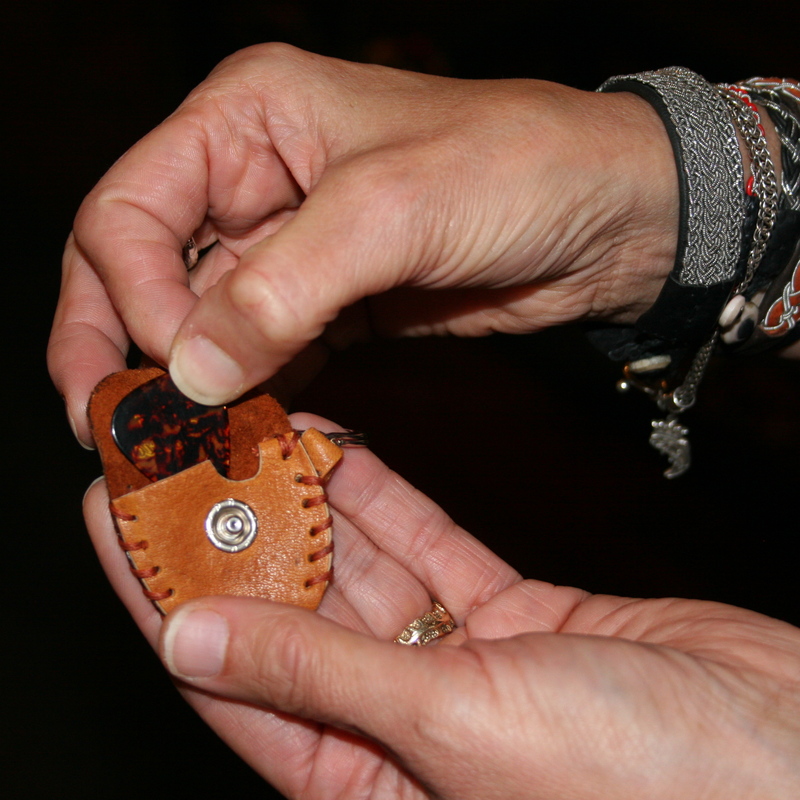 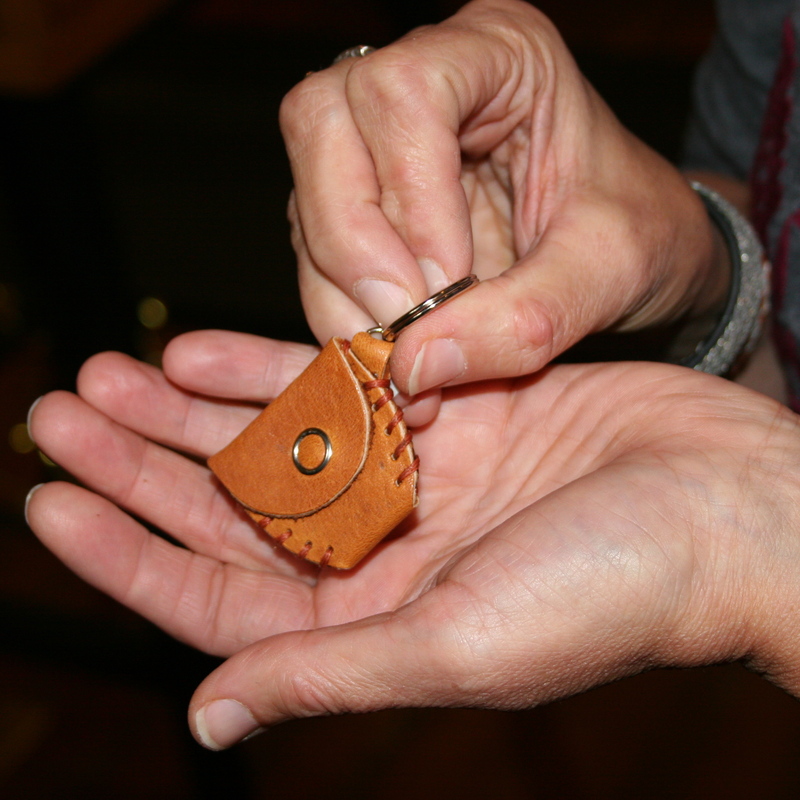 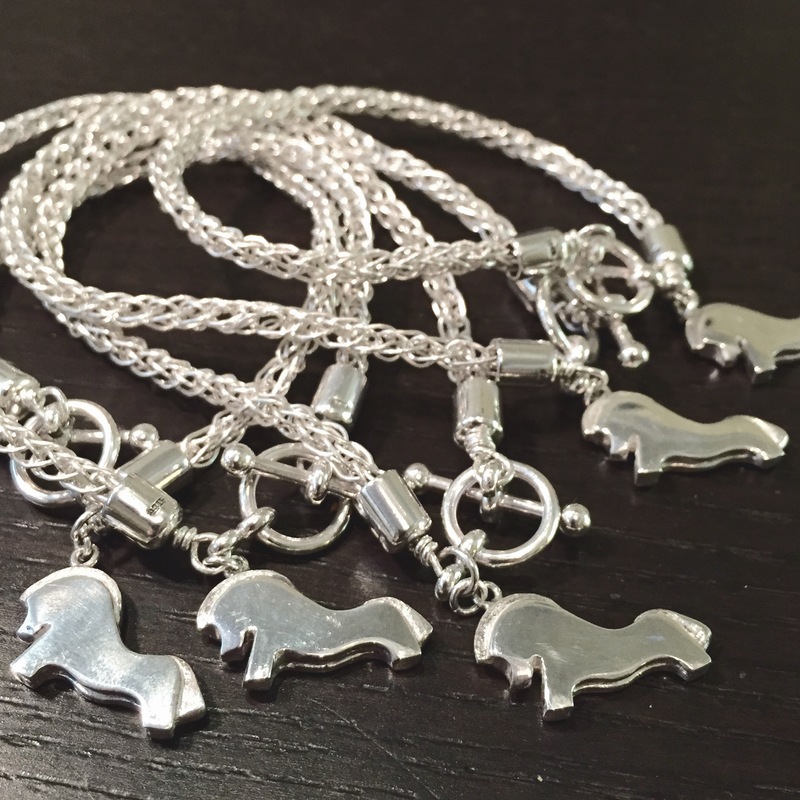 These Pickpockets are made right here in Minnesota and support American craftspeople. 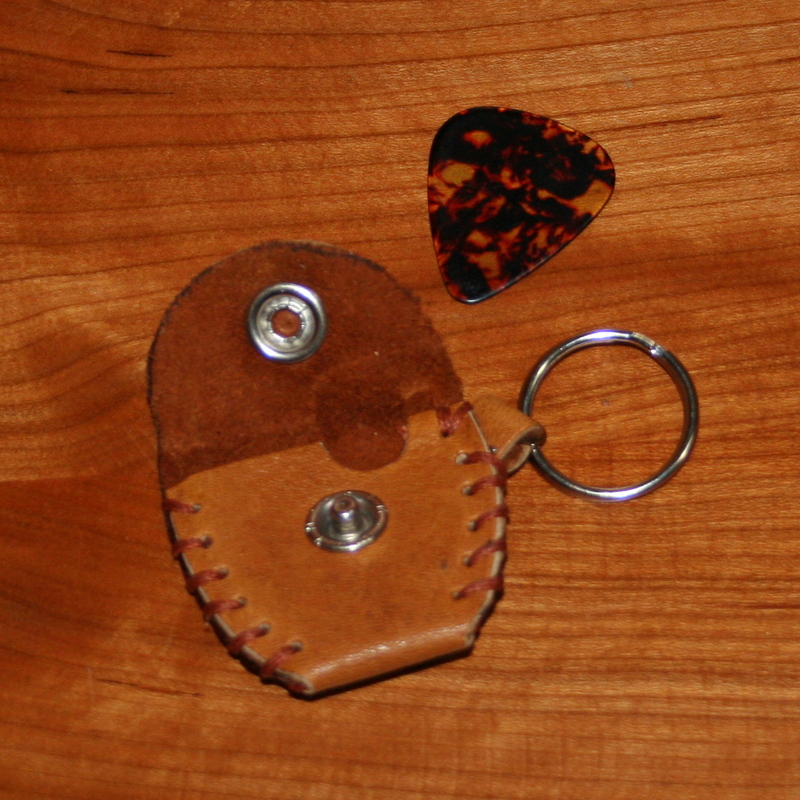 Each pocket can hold a number of picks. 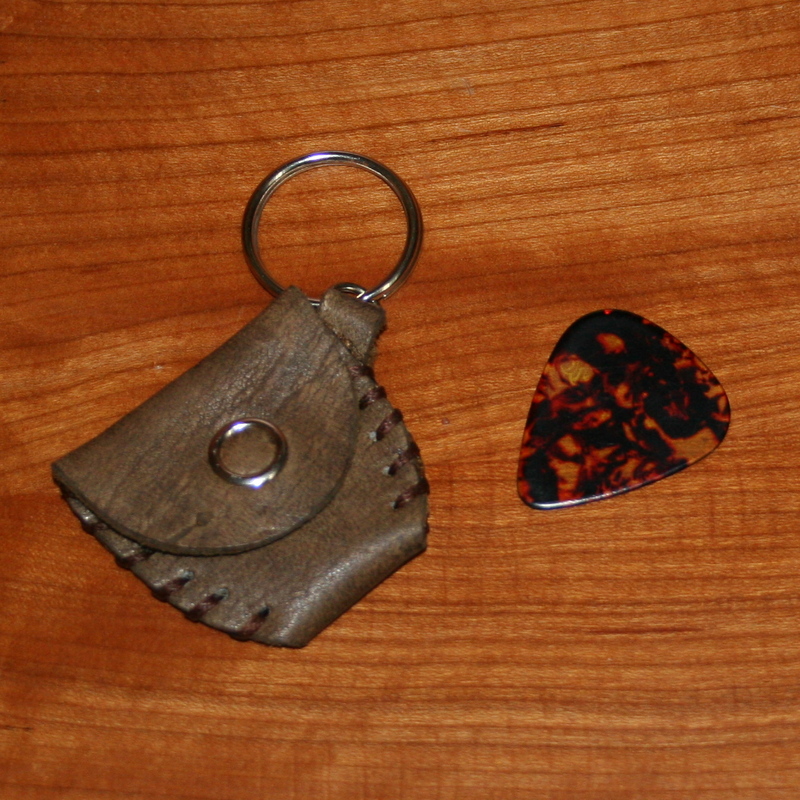 This sure helps to keep them out of the couch, the washing machine and everywhere else they have a tendency to end up. 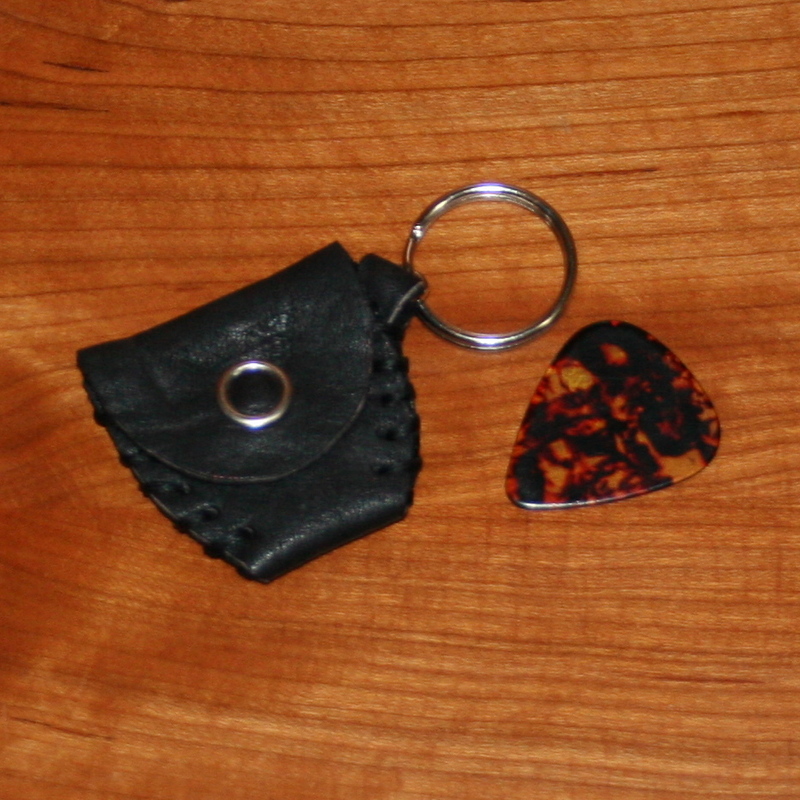 Each pocket comes with a new plastic pick- just in case your guitarist has already lost all their other picks.